Feeling some nervousness before giving a speech is natural and even beneficial, but too much nervousness can be detrimental. Here are some proven tips on how to control your butterflies and give better presentations. At some time in your life, you most certainly will have occasion to present an icebreaker speech. 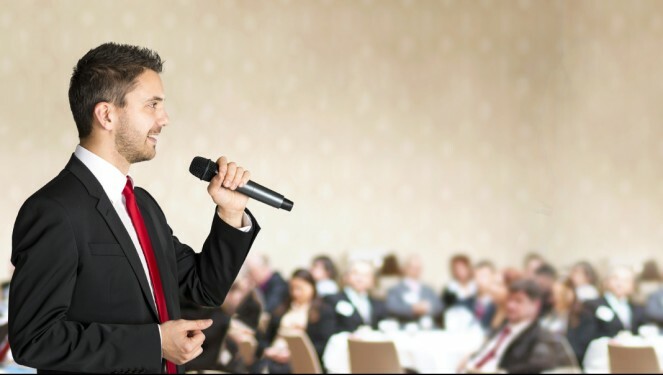 Some of the types of short icebreaker speeches are the business speech and motivational speech. 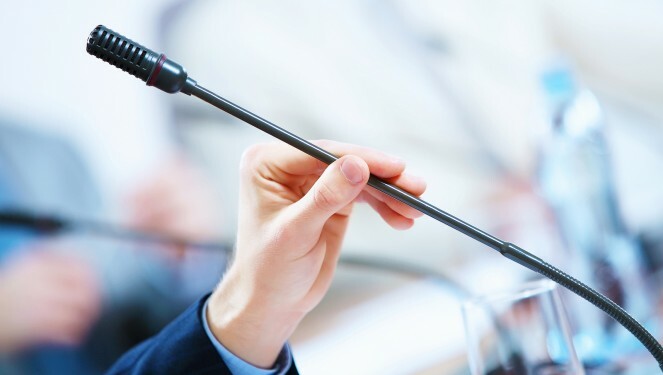 You may need to make a business pitch, present or receive an award, address stockholders, honor a retiring employee or welcome a new one, dedicate a new facility, give a demonstration, present a wedding toast, introduce a guest speaker, or welcome attendees at a conference or convention. Whatever the occasion, there are certain guidelines and hints that will make the writing and presentation of your icebreaker speech easier. This article tells you everything you need to know about presenting an effective and enjoyable icebreaker speech.